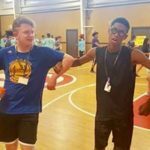 Camp Journey is Spectrum's overnight camp focused on social skills, building friendships, teamwork, manners, and self-esteem. 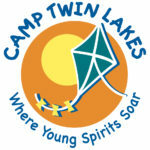 Camp activities include directed social skills instruction in a typical overnight camp setting. Campers enjoy hot meals prepared each day, heated and air-conditioned cabins, and a variety of typical overnight camp activities. Activities may include swimming, hiking, fishing, archery, climbing, canoeing, sports, and more depending on the weather. 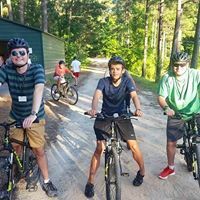 $220 per camper for overnight weekends and $675 per camp for summer week-long (waivers and family support funds can be used towards the payment amount* however no respite vouchers). Our weekends start at 6:30PM on Friday and end at 10AM on Sunday. 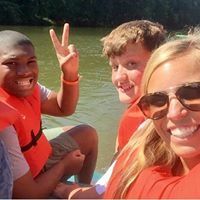 Our staff are experienced certified teachers or paraprofessionals trained in the characteristics and strategies to help individuals on the spectrum. Weeklong camp check in is Sunday afternoon (times assigned) and pick up on Friday 11 am. 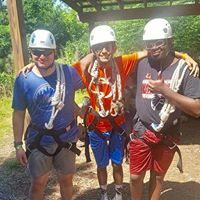 *Please contact us at camps@atl-spectrum.com for directions to register if you will be using a waiver or family support funds. Cabins fill quickly and no additional registrations can be accepted once a cabin is full. 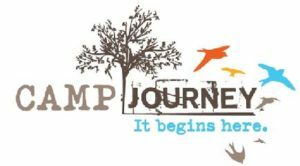 Download a Camp Journey flyer here.